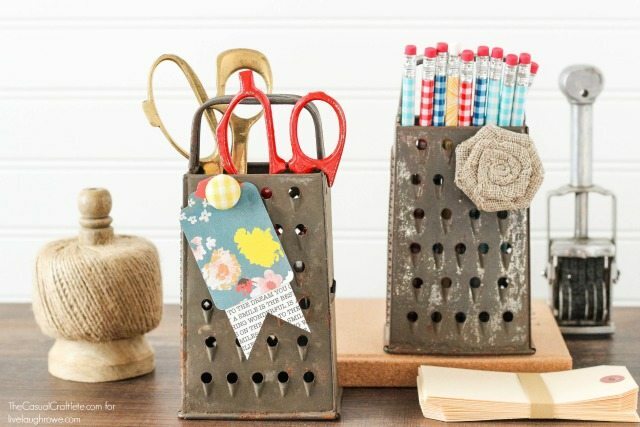 Pencil holders, lights, what is next?! 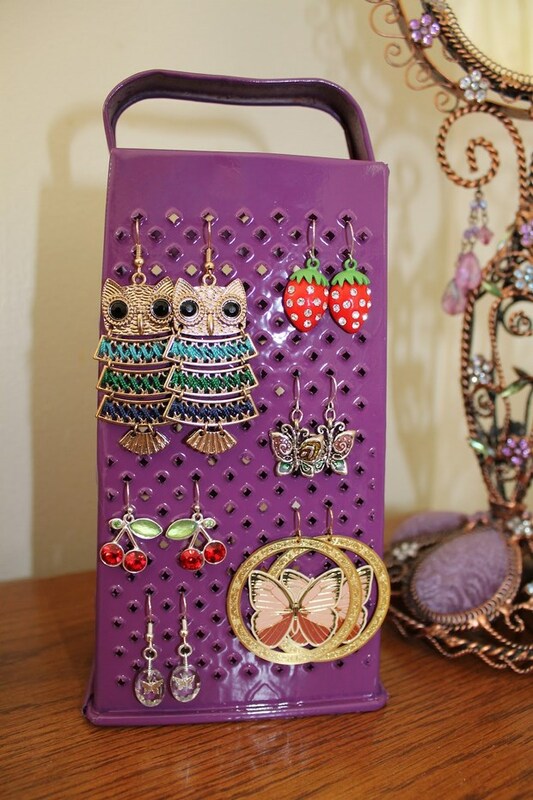 Ladies can create stunning jewelry display with the old graters. 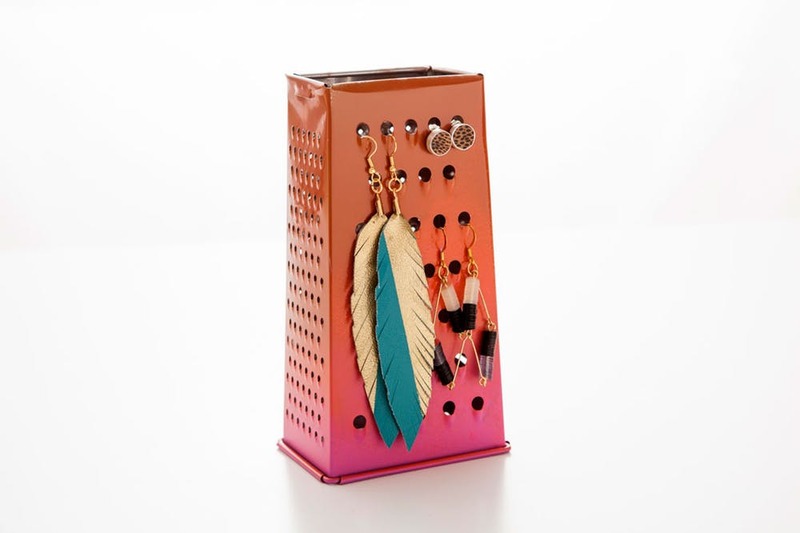 They will be the perfect place for leaving your earrings, without being afraid that they might get tangled or lost. 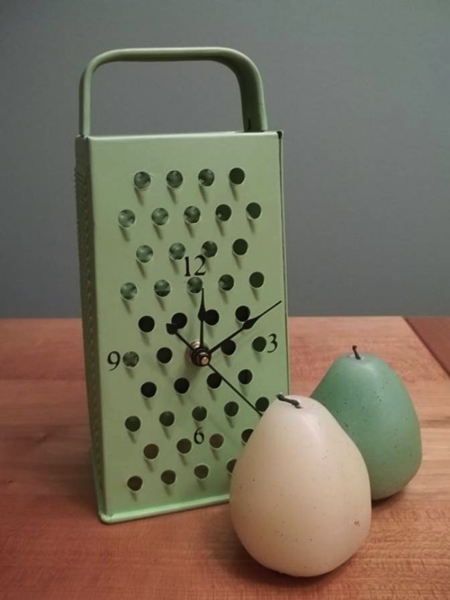 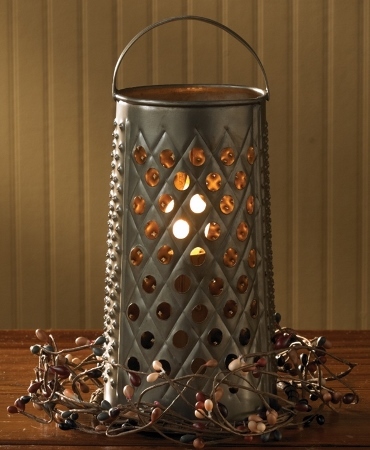 Tip: For an extra look, you can spray paint the grater and give it a nice look.